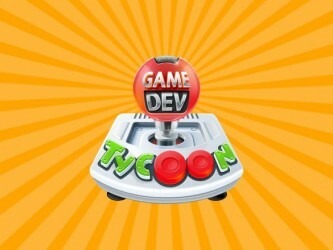 Back before “Tycoon” games degenerated into being about how spectacularly you could crash a roller coaster, the word was a sort of titular shorthand for a clever little simulation of this industry or that. 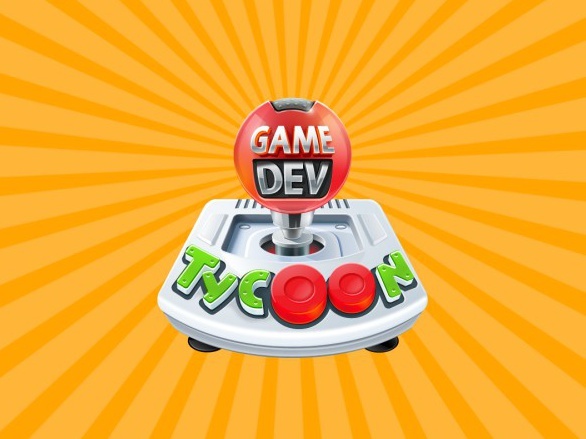 Game Dev Tycoon harkens back to that era by making the business of developing games into the game itself. That makes this one of the few recursive games, I guess. 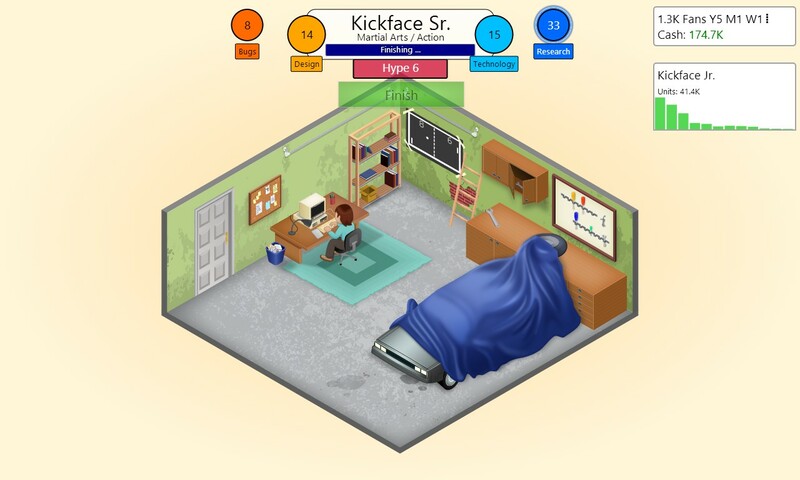 Considering the fact that the premise of this game would be just as well served by spreadsheets and graphs, Game Dev Tycoon has a fun presentation with a lot of personality. You get to choose the appearance of your game entrepreneur, who is represented as an animated guy or gal working at a desk. Your setting begins humbly; a desk with a PC set up in the corner of your garage. (Seriously, there’s a car in your game dev studio.) Later on you will move to an office with your company name on the wall. I'd say "from humble beginnings, but seriously, it took me years to afford a garage in real life. The UI is rather limited with a few numbers along the top of the screen representing the research points, bugs, and what not you’ve accumulated. In the corner you’ll see the weekly performance of any game you might have on the market. Pretty much anything else you want to know is associated directly with person involved. Your current task is a meter over your head. An employee’s efficiency is a meter to the side of them. Research, bugs, and dev work is attributed to an individual by sending a dot burbling up to the top of the screen from their heads. Menus are accessed by clicking anywhere to get a context menu, leaving a bit more of the screen uncluttered. Though they only appear occasionally, as you are informed of developments in the game world, you’ll get glimpses of terribly familiar relics of the console generation. The NES, the Sega Master System, the Game Boy, etc all get their ersatz representatives, appearing in little update windows to rev your nostalgia a bit. 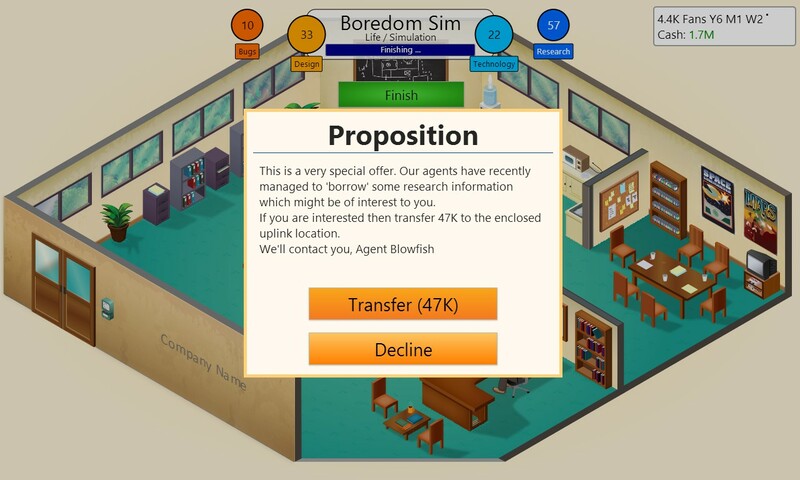 This is a sim game, so you can already envision the core mechanics in Game Dev Tycoon. You start with a budget. You must pick a game title, topic, genre, and platform, then start finagling with what bells and whistles to include, and where to devote the bulk of your time. 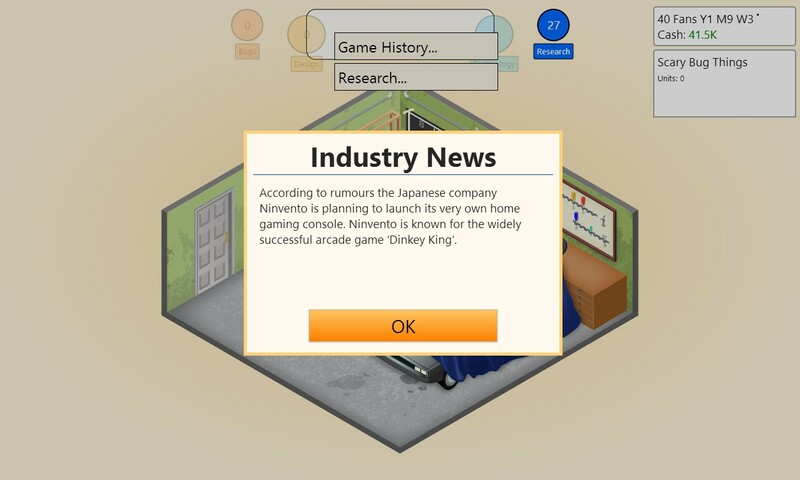 After the development of the game you need to iron out the bugs, do some market research to see how the game did, and invest your money and research points into stuff to make your next game better. This could be something as complex as a new type of sound or graphics, or as simple as a new topic for future games. 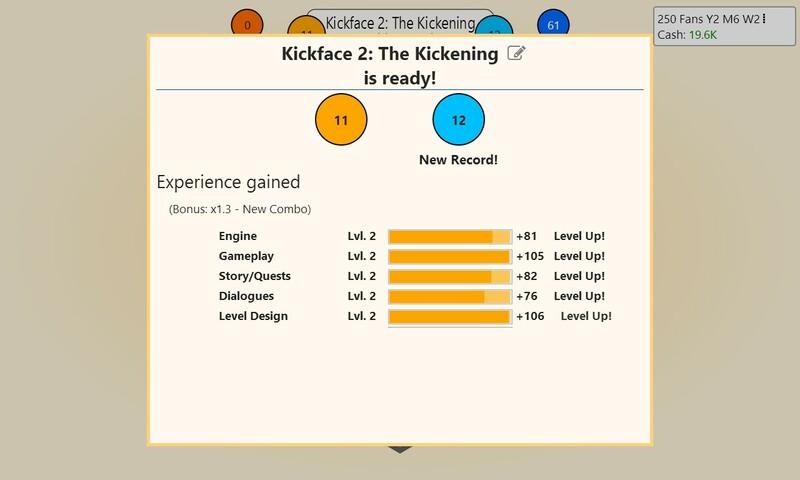 The game baby steps you into the more complex bits, slowly introducing things like creating your own engine, targeting a demographic, and even shopping around for a publisher. Success is a higher number in your bank account, and failure is bankruptcy. To a degree, I almost felt like I was cheating at this game. It starts you off in the infancy of video games, with the equivalents of the PC and the Commodore 64 as the only targets. Slowly you see the rise of Nintendo and Sega (I’ll go ahead and use the real names, because for the life of me I can’t find in my notes the fake ones.) Once I realized that the game world would follow the developments in reality, I had a leg up. The NES would be huge with younger kids. The Game Gear would never really compete with the Gameboy in the US. Likewise, simply knowing what I like and I don’t like went a long way toward cracking the code to some of the trickier bits of gameplay. See, the key to succeeding in this game is knowing what topics and genres go well, and which platforms and audiences best fit certain games. Martial Arts and Action go well. You know what my breakthrough hit was? A Life Simulation game for the PC. Yes, I got rich with The Sims. In a way, I suppose the well known early days of the video game world serve as a decent tutorial or training-wheels section of the game. Perhaps ironically, there were a few kinks in the actual program for me. Some are no doubt due to my computer. My main gaming PC choked on the game, crashing after just a few minutes of play. 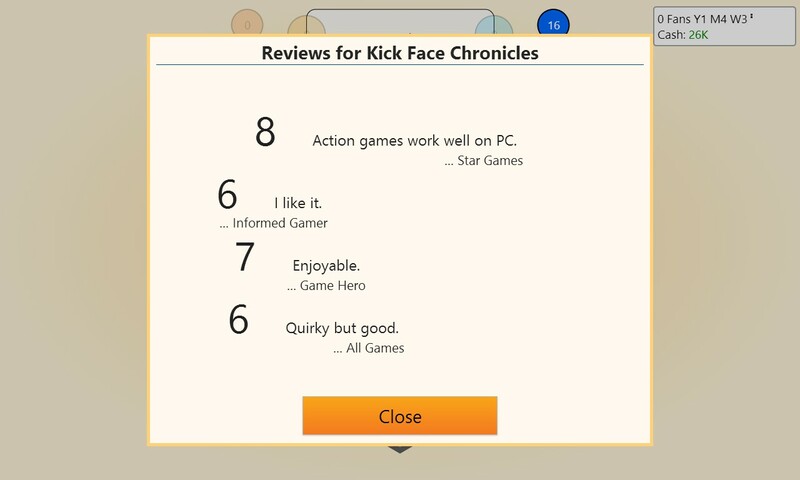 Fortunately, the game uses the steam cloud for saves, and it ran just fine on my Surface Pro, which is where the majority of my review was written. Also, the context menu that you bring up by clicking anywhere also comes up if you’ve already got a menu up but miss a button, which means you end up with a menu on top and another underneath it. Not much impact on gameplay, but sort of funny in a game that specifically informs you that releasing a game with bugs in it can really hurt your review score. As ever, you sort of create your own story for this game. 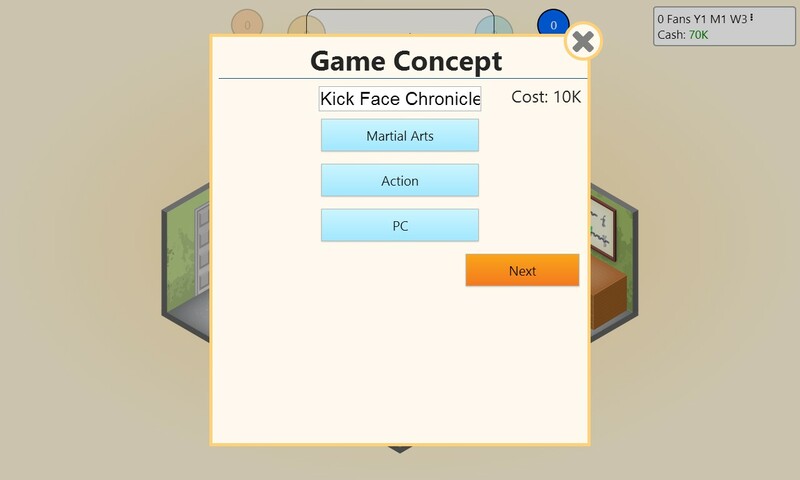 You (your name) start a company (which you ALSO name) and start developing games. The goal is to become a titan of the gaming world. That’s the long and short of it, but if you’ve ever seen Indie Game the Movie, you’ll know that it can produce a pretty engaging bit of drama. Random elements pop up in this game to produce a bit of intrigue. You’ll be offered the fruits of industrial espionage, for example. Not bad for a sim game. 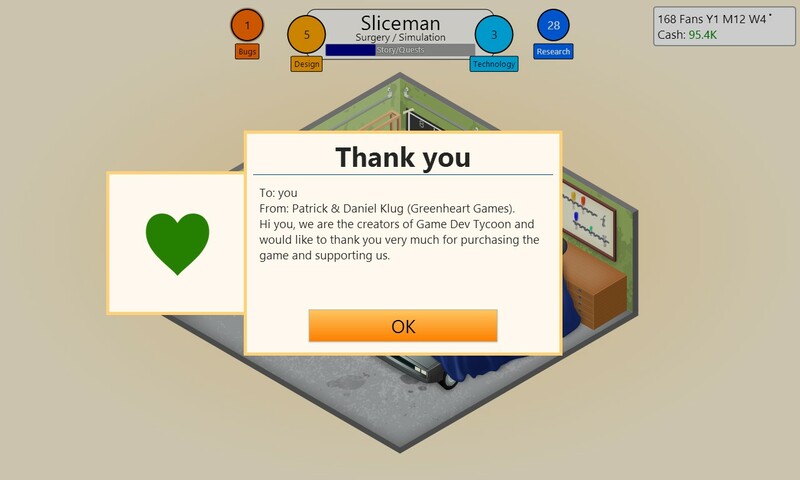 With the exception of the odd rough edge, Game Dev Tycoon is a fun little sim game. 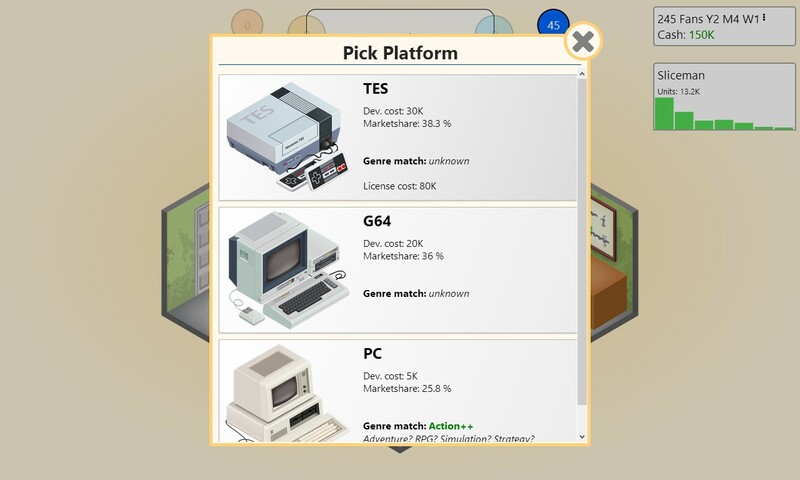 It celebrates the history of gaming, draws upon knowledge that you as a gamer almost certainly already have, and reveals the complexities of the process of producing what you use to fill your leisure hours. Clever, complex, and fun. What more do you want? 8.8 / 10: Game Dev Tycoon is a fun, self-referential game with more than enough complexity and uniqueness to make it worth your time. I’d say “from humble beginnings, but seriously, it took me years to afford a garage in real life.